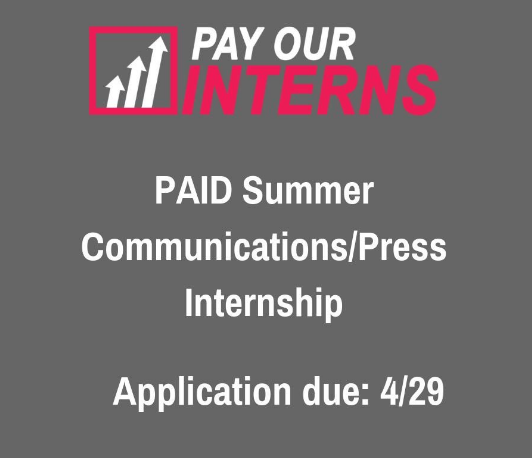 Go abroad this summer to countries such as China and Argentina to intern for companies and volunteer in challenging new environments! 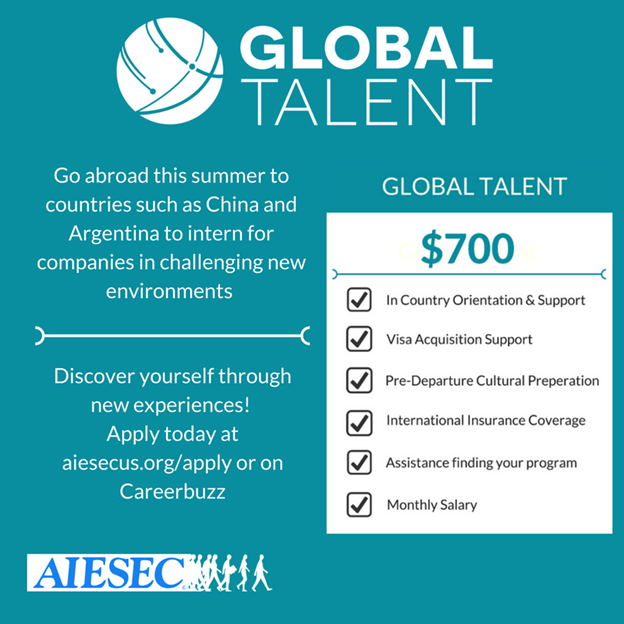 Apply today at aiesecus.org/apply. Learn more about global internship opportunities athttp://aiesec.org/students/intern-abroad/! 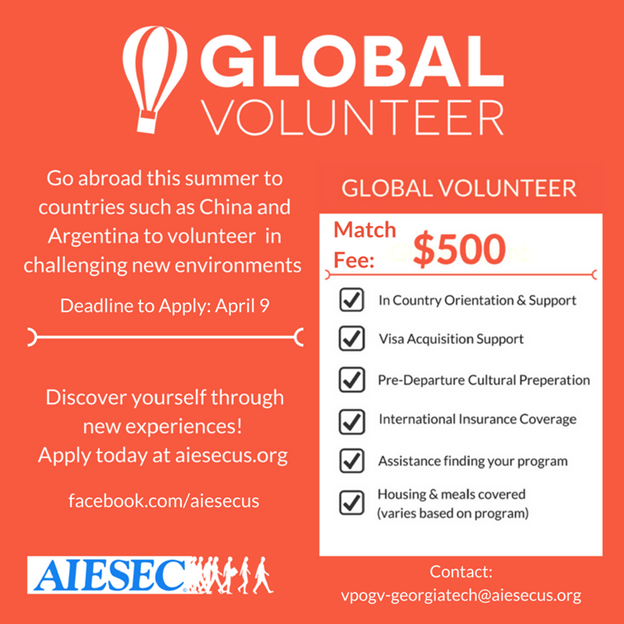 Learn more about volunteer opportunities athttp://aiesec.org/students/volunteer-abroad/!